I've lived close to a Nordstrom Rack for about a year now but never stopped in until yesterday, mostly out of fear that it would be all gorgeous designer things that are still too expensive for me even at 60% off. I finally went in with the intention of killing time while waiting for the bus and ended up full on missing the bus because Nordstrom Rack is amazing. I didn't even touch the clothes section and just spent some time squeezing my dirty middle class feet into fancy discount shoes. I petted a half off Rebecca Minkoff chocolate brown MAB. I looked at running shoes, pretending to know what the features were. I went to the escalator to leave when then, right next to the exit, I discovered that Nordstrom Rack sells discount makeup and nail polish. Then I blacked out and left with these. These were sold as a trio but that packaging is long gone. They're holiday 2012 colors and the boxed trio retailed for $36. I almost passed out when I saw the price sticker said $14. $14???? For 3 butter Londons? 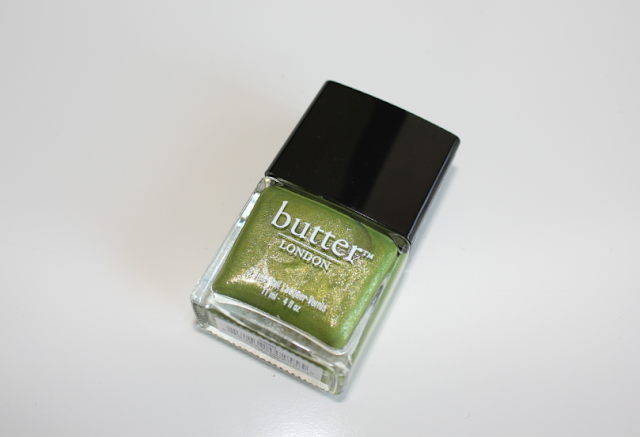 $14 is the cost of ONE butter London a year ago since they recently bumped up the price to $16. There were about 20 of these packs on the shelves and I wanted to yell at everyone just milling around, ignoring this great deal. Like, hello, this store is just GIVING AWAY 2 full bottles of relatively new designer glitter nail polish. They also had singles of Shambolic and Dosh, a butter London I've been wanting but not $14 wanting. $6 wanting? Yes. Like, do I want a butter London for less than the price of some Sally Hansens? And one I don't already have (a feat for me) and one I've been lusting after? Highway robbery. 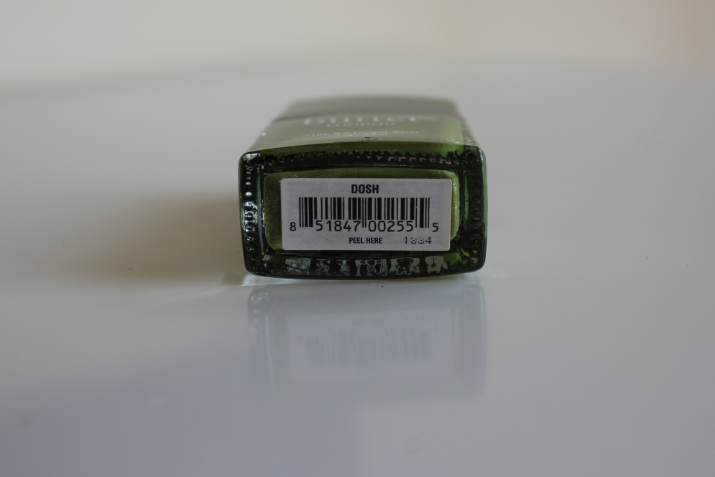 Overpriced designer shoes and bags are still a hard sell for me but marked down nail polish is a done deal. 4 polishes for a little over the price of one? I'm going to be sleuthing all over DC's Nordstrom Racks now for this kind of gold mine.